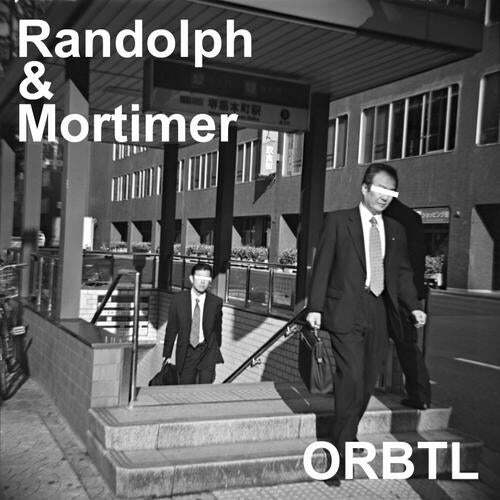 ORBTL is the debut single from Sheffield's Randolph & Mortimer. Having recently remixed artists such as Circuit Freq, Hyper and Vandal, Randolph & Mortimer finally unleash a a monster original that ticks all the boxes for a big room techno tune. On the remix front one the coolest producers in Berlin, Yapacc, delivers an epic techno/tech house hybrid. Over 10 minutes of pure electronic class. Oustanding. Next up is Astma & Hemmerling. Astma has been promoting parties on the Berlin underground for many years now including the infamous Reclaim The Beats at Cassiopeia. Their remix is aquality bass heavy techno roller that's been receiving some serious attention. Last but not least is Black Sushi, a brand new producer from France who delivers an amazing remix that effortlessly mixes up the genres, crossing from house to indie dance.